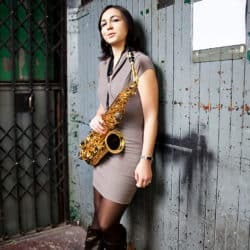 Having been nominated as Rising Star Alto Saxophone by Downbeat Magazine for 9 years in a row, Sharel Cassity is making a name for herself in the Jazz world. She’s performed with Herbie Hancock, Roy Hargrove, Jimmy Heath, Natalie Cole, Wynton Marsalis and many other Jazz legends. She’s also performed with mainstream artists such as Aretha Franklin, Natalie Merchant, KD Lang, Vanessa Williams and others. 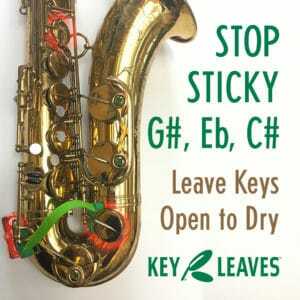 Some of the groups Sharel regularly performs with are the Dizzy Gillespie Big Band and Dizzy Gillespie Afro Cuban Experience, Jimmy Heath Big Band, Nicholas Payton’s TSO, and Cyrus Chestnut’s Brubeck Quartet. 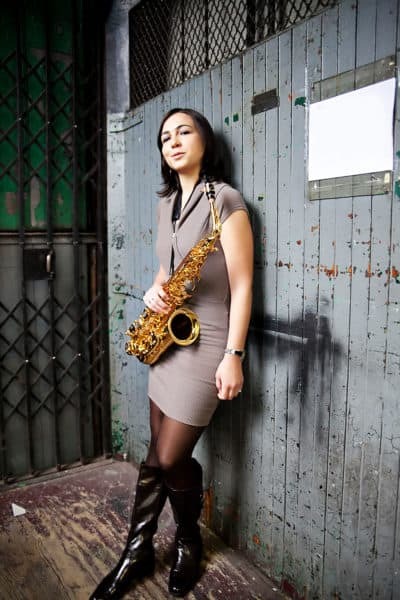 Sharel has performed at many of the major US Jazz Festivals with her own projects, ELEKTRA and the Sharel Cassity Quartet, and has 4 albums as a leader to her credit. You can read more about Sharel here.